This year’s White House Christmas tree will be selected from a tree farm in Sweet Home, Oregon. It will travel across the country and be on display in Blue River at the McKenzie Track and Field on November 11th from 10:30 am – 11:30 am. 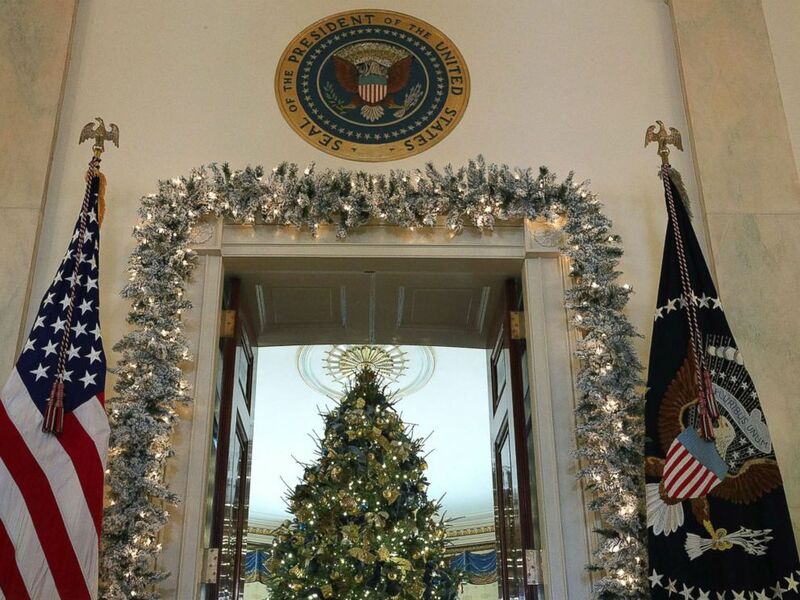 Ornaments can be purchased online to travel with the tree and be hung when it arrives at the White House. The unveiling of the tree of the year is a media event. Here is last year’s tree.